Now in its fifth season, NAILS Magazine’s Next Top Nail Artist is the premiere competition within the professional nail industry. Contestants undergo a rigorous screening process where every brush stroke is scrutinized. After carefully evaluating hundreds of intricate hand-painted looks, sculpted acrylics, brushed on gels, and an array of mixed-media, 12 contestants remain standing. Each week starting January 22, 2018, we’ll give the remaining finalists a new challenge to showcase their skills in a variety of ways. They’ll be creating awe-inspiring nail art looks based on a series of themed challenges created by the editors at NAILS and each of our weekly sponsors. In addition to creating their nail art masterpieces, the competitors will be shooting step-by-step tutorials, video demos, and sharing their entries via social media. Every Friday one contestant will be eliminated. Every Monday, we’ll post the next challenge on our site. The judges — AND YOU — will have three days to vote for your favorite contestants. Make sure your Next Top Nail Artist doesn’t get eliminated. Vote and spread the word to your friends. The final three contestants will be flown to Premiere Orlando 2018 for the official crowning of NAILS Next Top Nail Artist Season 5. In addition, they’ll also receive cash and product prizes, the opportunity to work for a major nail manufacturer and with the NAILS editorial team. Executive editor Beth Livesay has worked in art-related publishing for 10 years, with experience in both newsstand and B2B magazines. Her work as an editor has been acknowledged by The Los Angeles Times, The Globe and Mail, The Storque (the official blog of Etsy), and The Huffington Post. Her daily life is consumed by nail art, as she oversees NAILS print publication, www.nailsmag.com, and social media for NAILS Magazine. 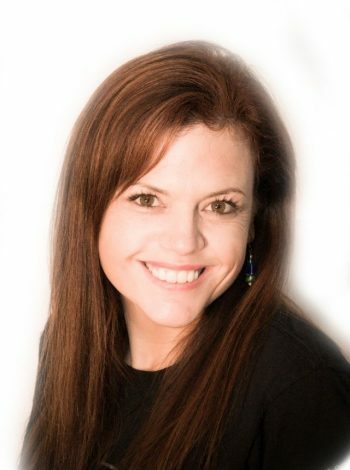 An avid fan of reality-style competitions like Project Runway and Cupcake Wars, Beth leapt at the chance to oversee NAILS’ Next Top Nail Artist and has so enjoyed getting to know and work with our competitors since the beginning. Currently overseeing artistic direction for NAILS and sister magazine VietSALON, Yuiko Sugino has a range of visual experience from graphic design to illustration to museum exhibit production. Her five years with Nails Magazine has greatly enhanced her appreciation of nail art, and she is constantly fascinated to see masterpieces come to life on such small canvases. She is always on the hunt for the most current trends, finding much inspiration from all things colorful, patterned, and textured. Season 4 winner Tracey Lee is no stranger to nail art competitions. 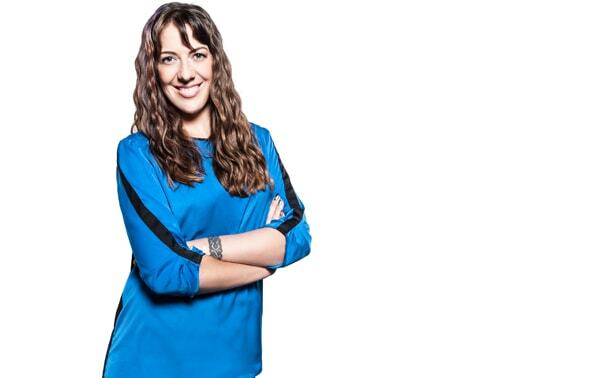 She is known as an international competitor, judge, and educator. Her signature hand poses and quality nail photography have been featured in the pages of NAILS, Scratch, and Modern Salon. Her nails recently walked the runway at New York Fashion Week. She currently serves as guest editor for NAILS Magazine. Gina is a highly respected, award-winning nail technician and has been active in the beauty industry for over 27 years. She frequently contributes to trade publications such as NAILS and Nailpro. Gina is a mentor, adviser, and role model in the nail industry, constantly teaching and troubleshooting with nail technicians across the globe. She handles a wide array of mediums with Akzentz gel with Swarovski® crystals as her main focus. Gifted with the ability to conform and adapt with the beauty industry without losing individuality, Gina strives to continually stay on the cusp of trends and share and instill innovative techniques among peers. 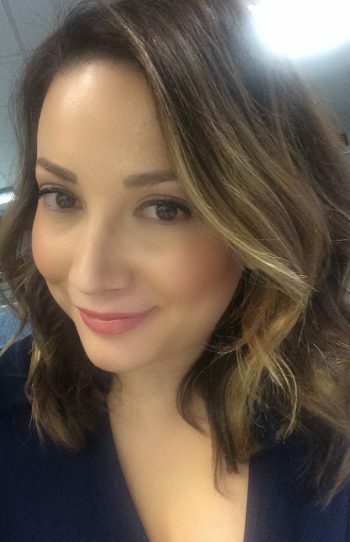 Jessica has been educating with Akzentz for over 10 years, traveling across the country to do classes in salons and at trade shows. In 2010 she created the Northwest Nail Retreat and co-coordinates four days of education and training for 125 nail technicians. She makes a point to support nail techs by educating at the Willamette Event in Oregon as well as the Nail Tech Event of the Smokies in Gatlinburg, Tenn. 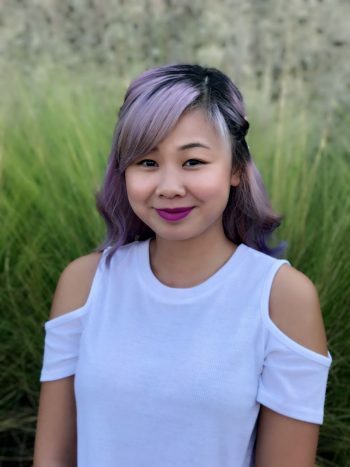 Her passion for gels has helped her create techniques that are easy for beginners to produce nails that are long-lasting and keep clients loyal. Signature services like her 30 Day Manicure, Rock Star Toes, and Glitter Fade techniques excite nail techs passionate about enhancing their careers with nails that can be done in the salon in a reasonable amount of time producing excellent profits. Jess is also an organizer and educator in the “Nail Those Profits at Sea” cruises. Anastasiia Morozova is LeChat’s lead international educator, master nail artist, and celebrity manicurist. As a veteran nail competitor from Ukraine, Anastasiia has competed in over 50 competitions all over the world in Dubai, Taiwan, the United States, and more. The vast collection of trophies she’s won over the years for her hand-painted gel art, fine line designs, and impeccable attention to detail demonstrate her extensive knowledge of the art of nail design. 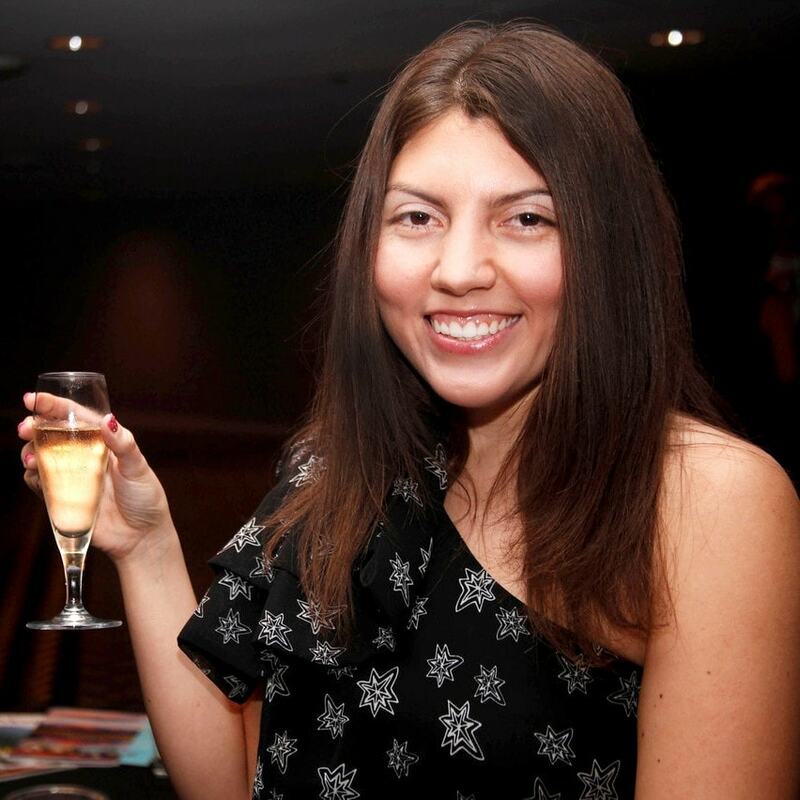 Her work has been published in NAILS, NailPro, Scratch and several trade publications worldwide. Anastasiia’s art has graced the covers of Scratch Middle East and Russia’s Nailure. She draws her inspiration from high-fashion brands like Dolce & Gabbana and creates fashion accessories with acrylic and gel products. Her favorite LeChat products are the art brushes, Mirano chrome pigment, holographic Spectra gels and the duo-metallic Metallux gels. 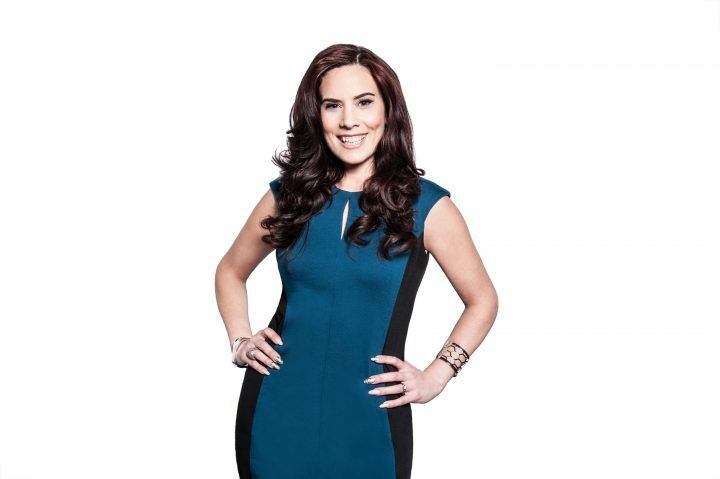 Beauty marketing veteran, product junkie, and ibd brand manager, Nancy Hinojosa believes that beauty products don’t just help the exterior of a person but provides insight into the possibilities that can be. Cosmetic products give us the power to change our look as quickly as we change our minds. This mindset keeps Nancy’s focus on the future of beauty; from tried and true products to new technologies, she is always looking for the next big thing. Her favorite nail colors are ibd Just Gel Polish/Advanced Wear Pro Lacquer colors in Coco-Nuts For You, Ooh La Lace, and Calm Oasis. Nancy is a Los Angeles native and comes to A.I.I. with 10 years experience in the beauty industry. She enjoys traveling the world, learning languages, and experiencing new places. Her favorite places include London, Singapore, and of course, Los Angeles. As the founder, president, and CEO of Orly International, Jeff has been revolutionizing the nail care industry since 1975. 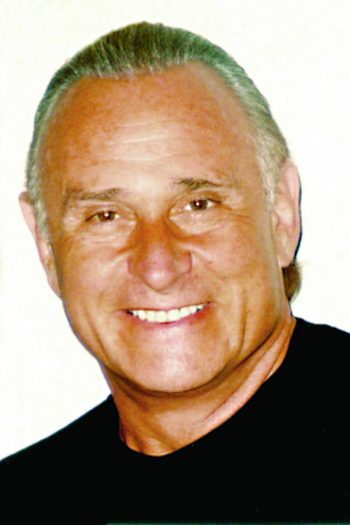 Over the years, he has been dedicated to inspiring beauty care professionals around the world with specialty products including nail care treatments and lacquers. One of Jeff’s true passions has been designing timeless and innovative nail looks. As the creator of The Original French Manicure, Jeff brought the first classic nail look not only to the nail care industry, but to the world of fashion. Twenty-seven years and countless innovations later, Jeff introduced the patented, ergonomic Gripper Cap in 2002. The American Beauty Association has honored Jeff’s achievements with numerous ABBIE awards, recognizing his overall excellence in the beauty industry. In 2005, Jeff celebrated Orly’s 30th Anniversary and the launch of SpaRitual, the first eco-luxury nail, foot, and body care line designed exclusively for professional salons and spas. 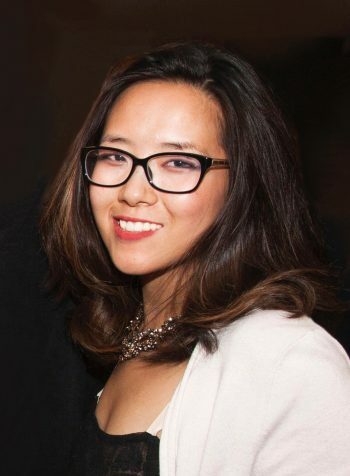 Hellen Luu is the daughter of Bio Seaweed Gel (BSG) founders Michael and Amy Luu. The BSG family has been involved in every aspect of the nail industry for the past 25 years. BSG strives to connect nail techs all over the world with healthier gel products. Among her many responsibilities, Hellen has personally chosen and named every single BSG colour. Hellen believes that nail art and design is one of the best ways to express your individuality and you should never be afraid to show your true (nail) colors! So Yong has a BBA in Marketing and International Business, is the owner of a successful salon, and has over 18 years experience as a manufacturer educator for domestic and international markets along with a great head for business. So Yong has an artistic side that brings a wide variety of possibilities to the salon professional. So Yong has played an integral part of developing new designs for many of today’s top nail companies. All of the experience that So Yong brings offers business sense to assist the salon owner, professional nail technician or cosmetologist. 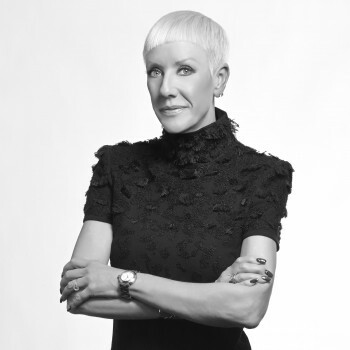 After more than 21 years as a licensed nail technician, 10 of which were spent working as a global educator and corporate executive with an internationally known manufacturer in the nails category, Elaine Watson combined both her savvy of an evolving industry with her love of nails and launched Nailebrity in 2015. 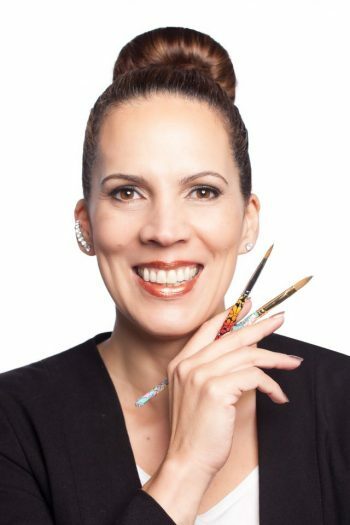 Watson has worn many hats in the nail category including salon owner, celebrity nail technician, television personality/judge on “Nail’d It”, head booth judge of the internationally known Nailympia competition, and most recently as entrepreneur and CEO. Now she is drawing upon her extensive background to inspire other women (and men!) who have dreams of financial independence. It is Watson’s hope that the skills she has acquired along her journey can be taught to a new generation of professionals who have love for the nail category but in a way that opens them up to thinking outside the box. There is no longer a “right and wrong” way of doing things, rather a more knowledgeable way to adapt to the needs of this ever-evolving industry and its clients. For close to 20 years, Allie Baker, EzFlow Global Brand Ambassador, has been a contestant in the competitive nail industry. In addition to being a dedicated mother, salon owner, and cover artist, she’s a nail industry veteran, and highly respected mentor and educator. Baker hails from Medford, Ore., and has traveled to over 25 countries educating and mentoring others with EzFlow for the past 16 years. Her passion is evident and her artistry is breathtaking with her designs gracing the covers of top industry publications including NAILS. Some of Baker’s most memorable moments in the industry have happened at the various nail art competitions she has participated in around the world including Nailympia Australia and Nailympia USA 2017 where she placed in a number of categories. 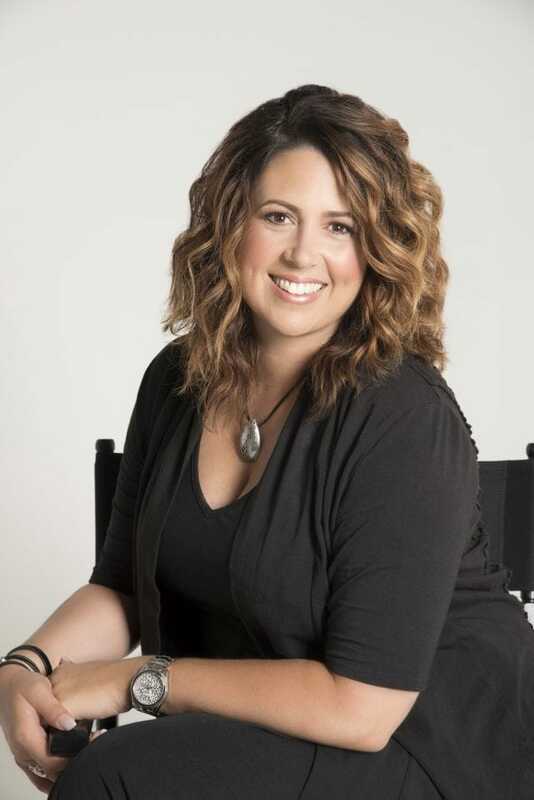 Lauren Wireman started her career in the beauty industry in 2001 after graduating from Pittsburgh Beauty Academy in Pittsburgh, Pennsylvania. Her talent was discovered on a national scale upon winning second place in the 2014 Nails Magazine’s Next Top Nail Artist worldwide competition, and second place on the Oxygen Network’s nail reality show, Nail’d It. 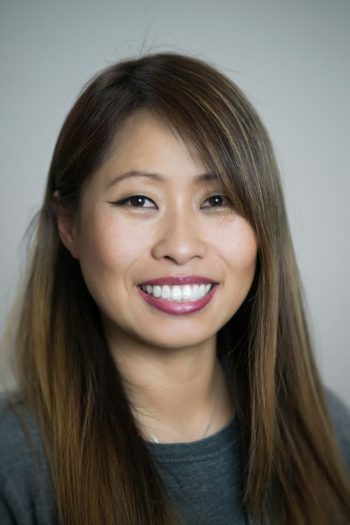 With her trend-setting work in high demand, being featured in editorial work with CND, the NewsPress, Nail Talk Radio, on the covers of Nail’s Magazine and VietSalon, she still continues to make time to develops an impressive skill set ranging from simple pink and white manicures, to sculpting 3-D elephants! Lauren is happily married and lives in Cape Coral with her husband of 10 years, Jamie, their beautiful daughter Israelle. Her passions besides teaching are ministry, cooking, pottery, and music.